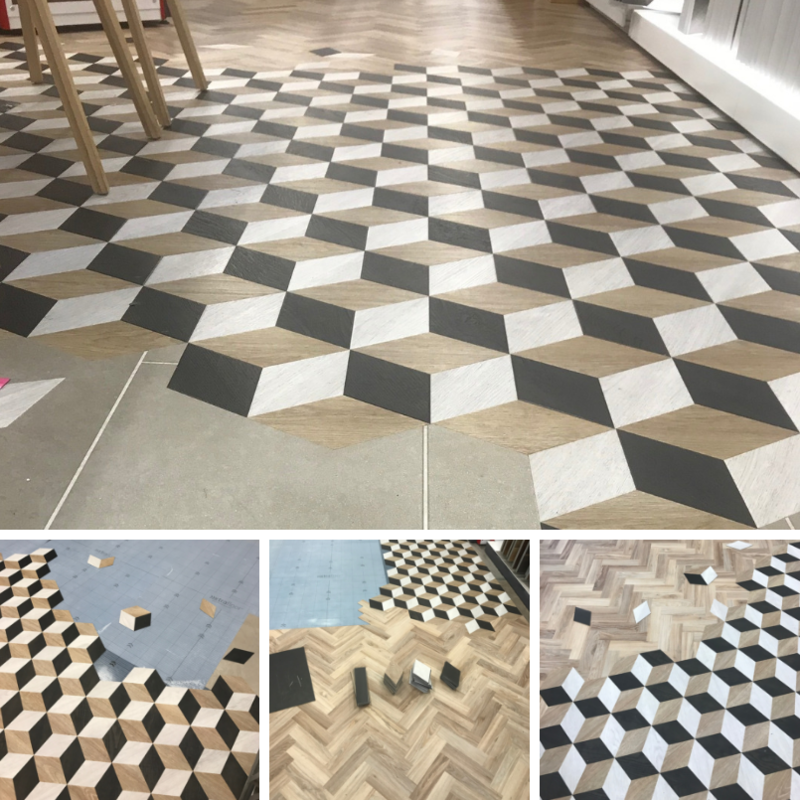 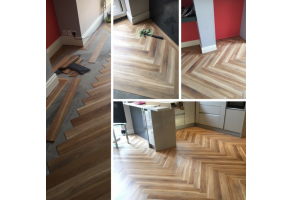 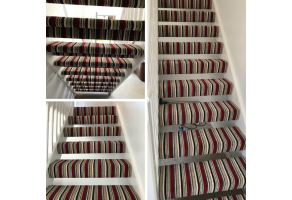 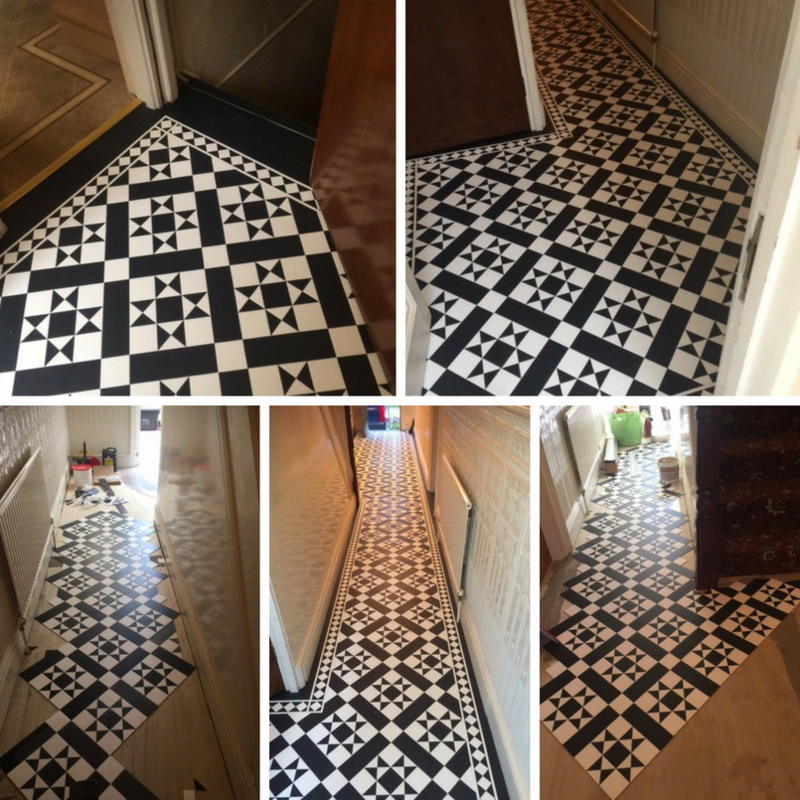 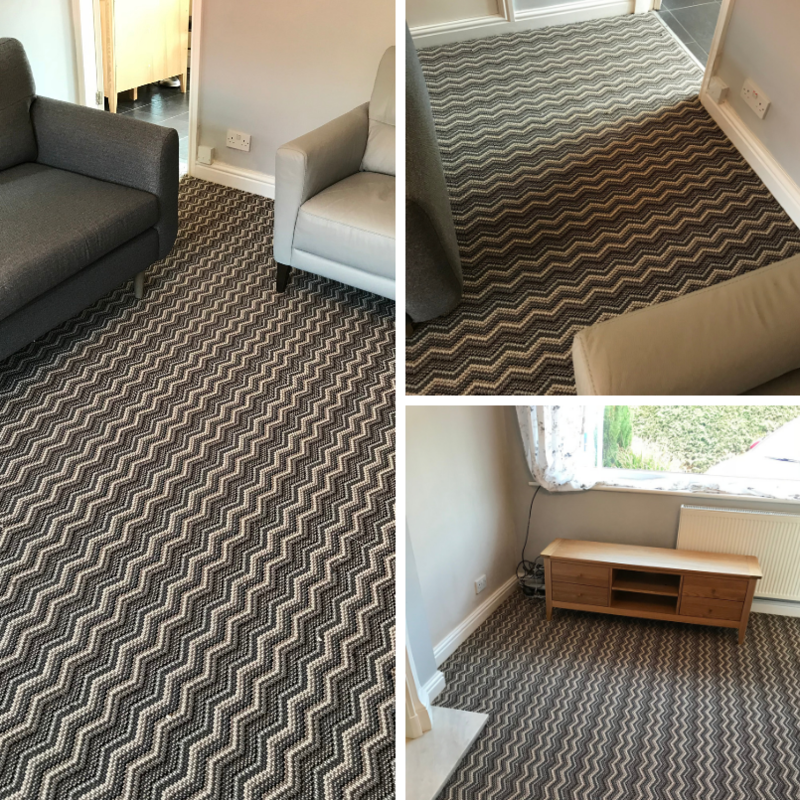 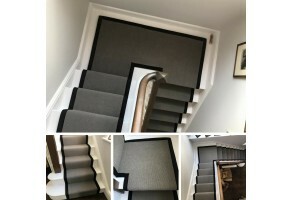 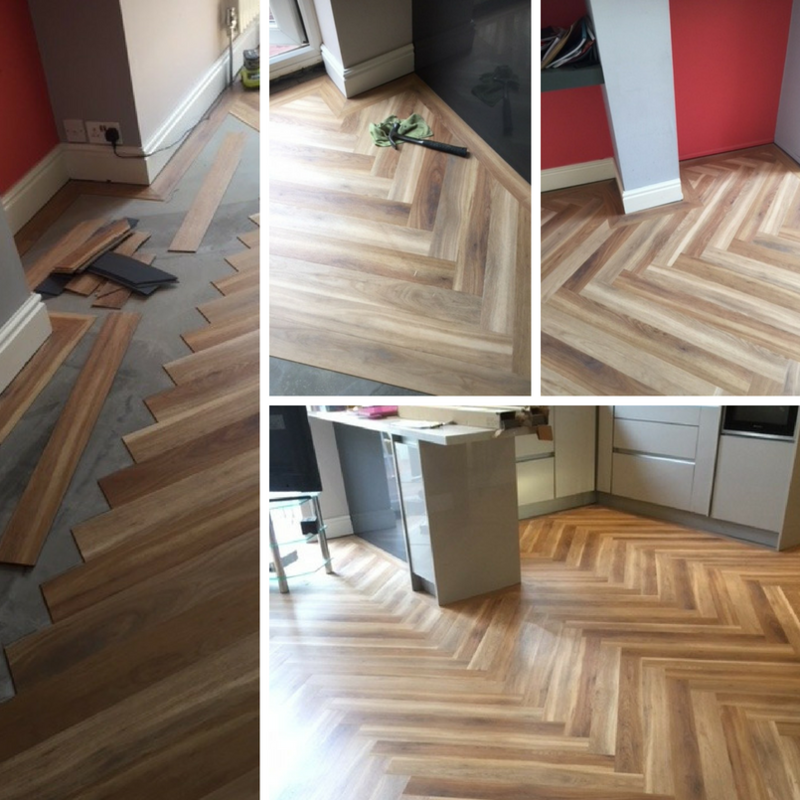 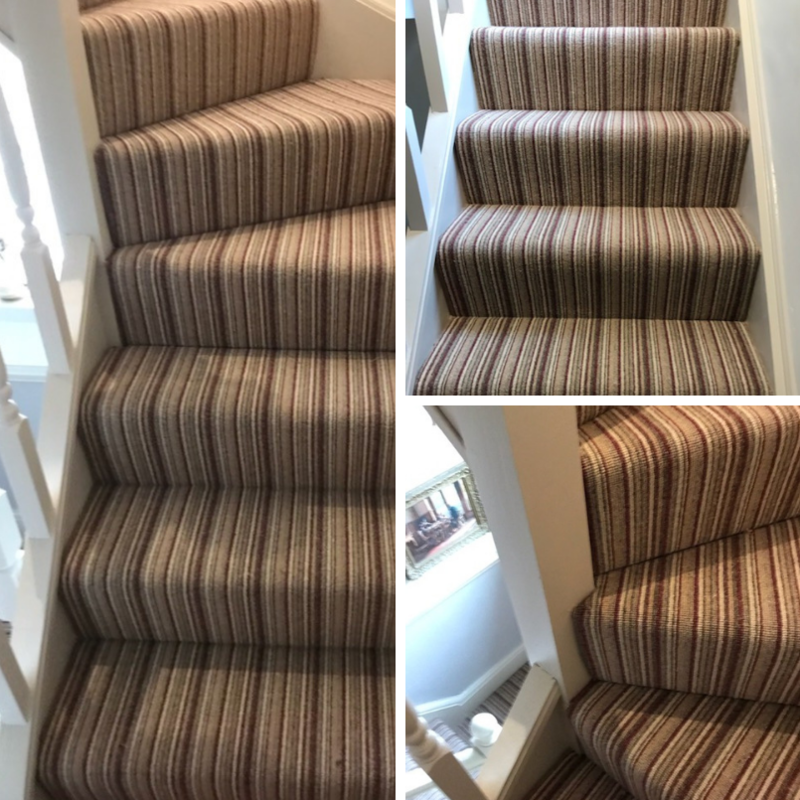 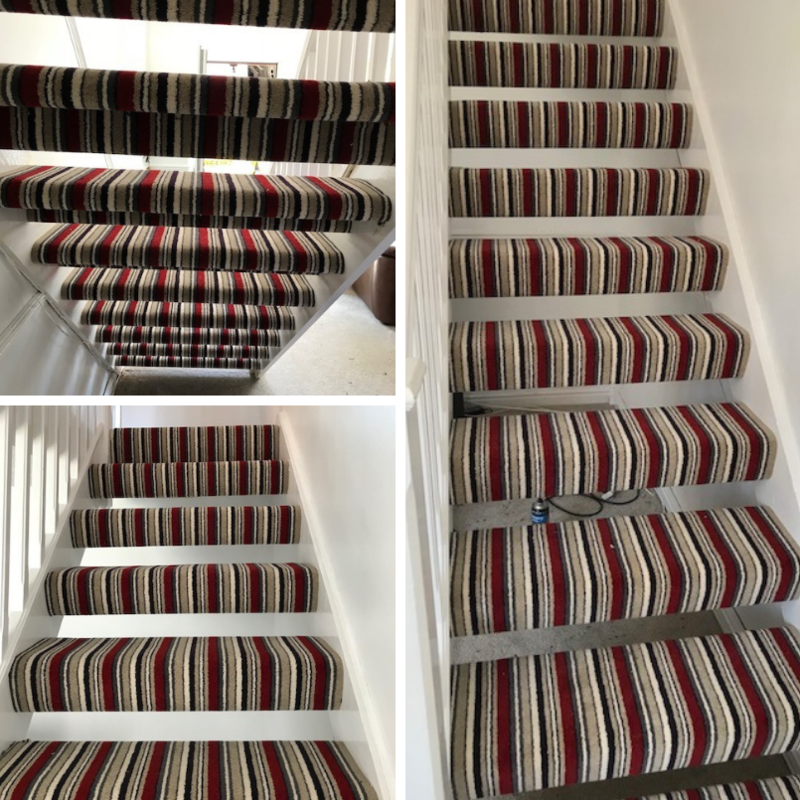 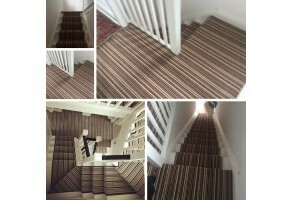 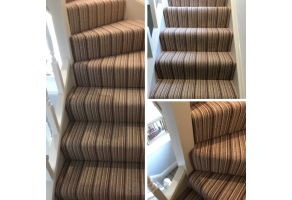 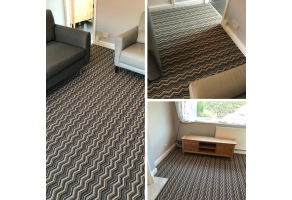 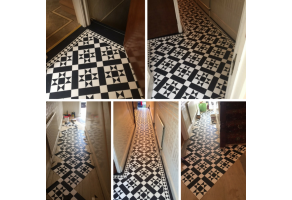 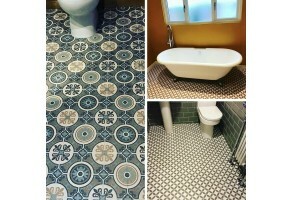 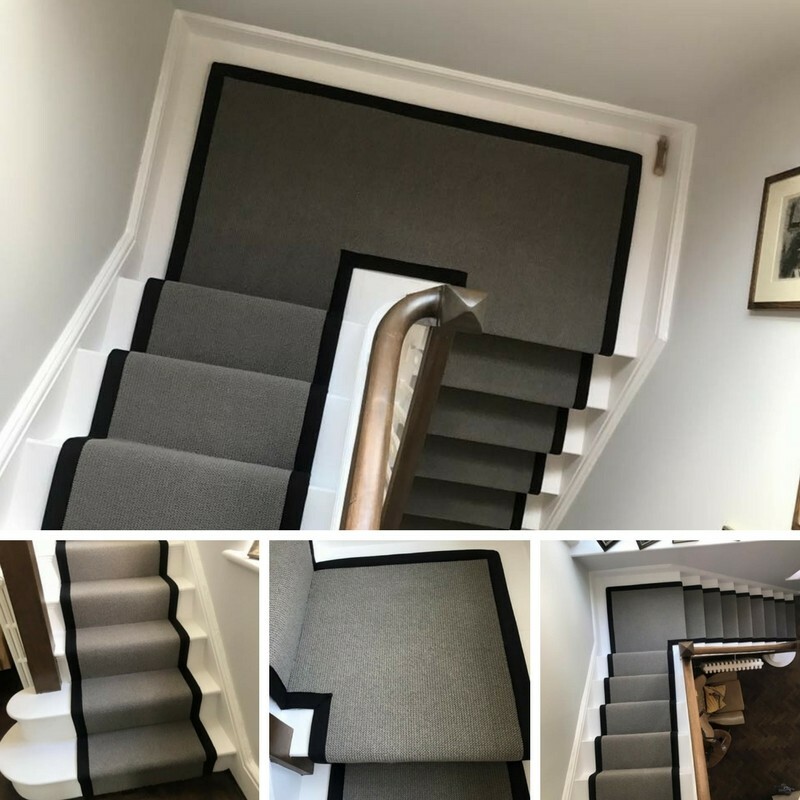 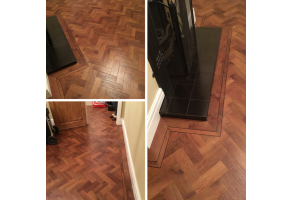 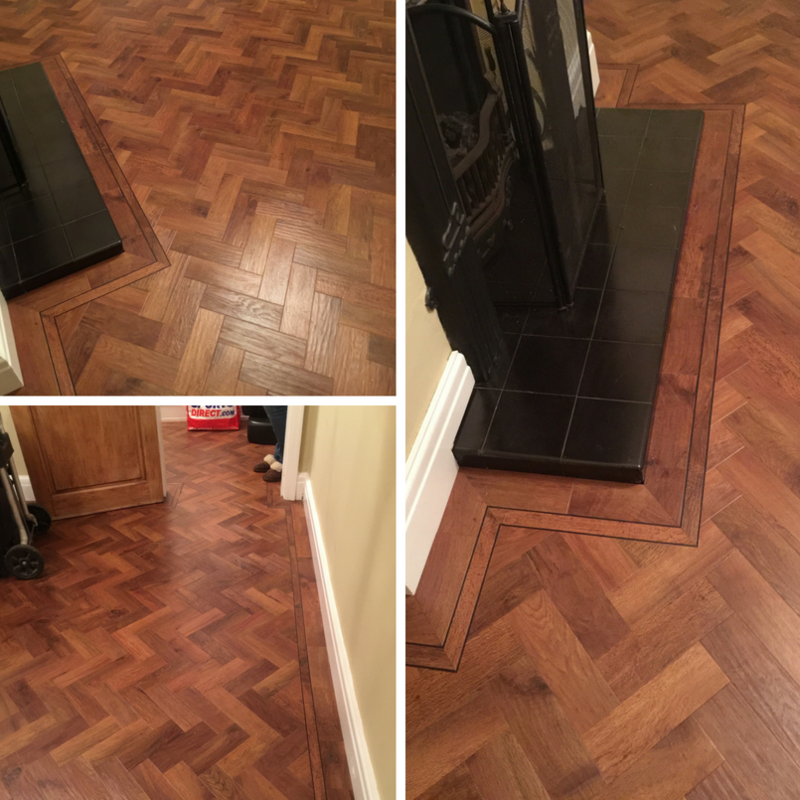 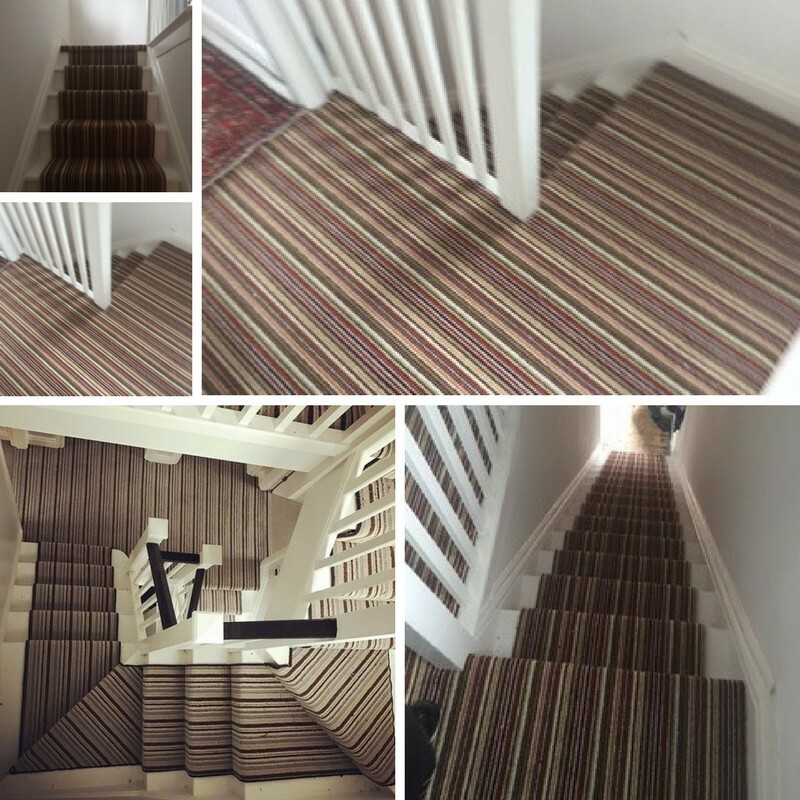 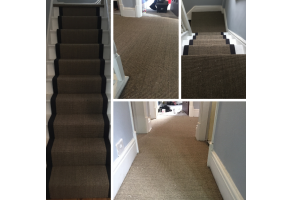 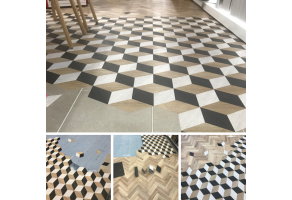 Here is a selection of flooring and carpet fitting jobs we have carried out in Stockport, Cheshire and the surrounding areas. 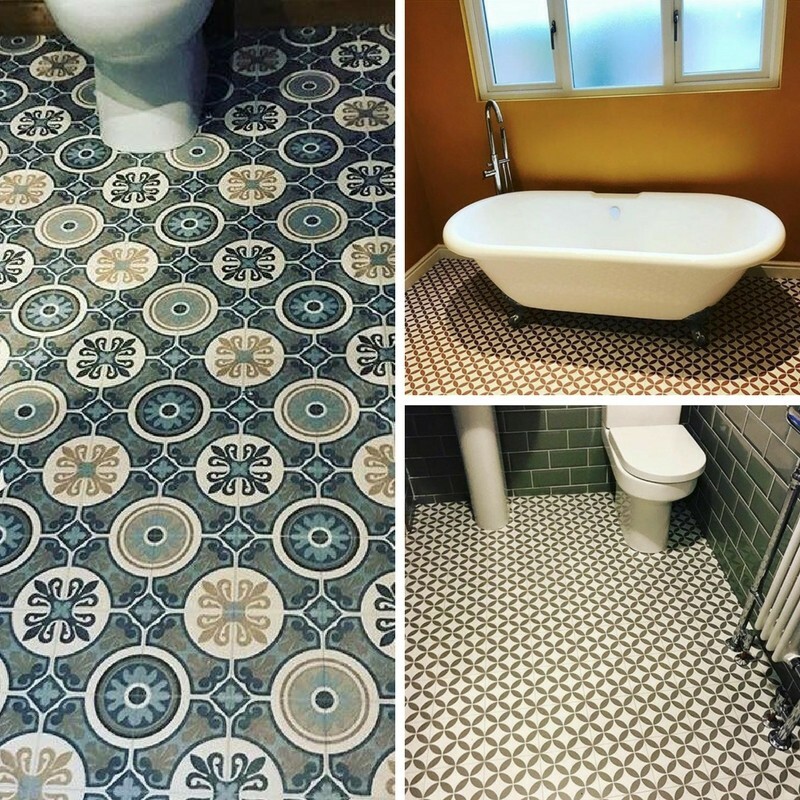 You can find more on our social media albums. 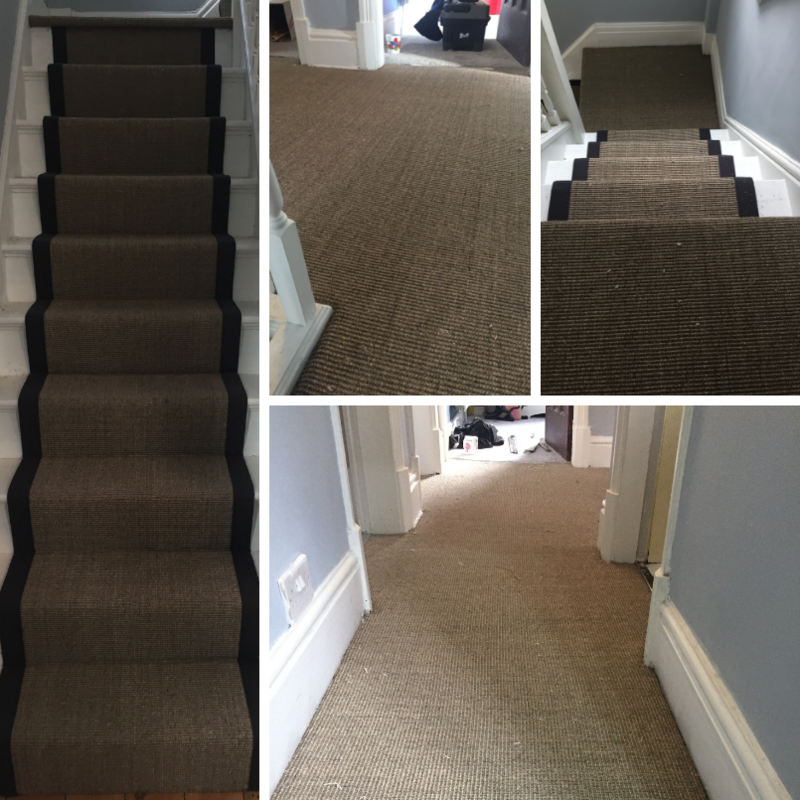 Bespoke Runner With Black Border - Fibre Flooring - "Wool Coast Wight"